Outdoor Living Inspiration: We can’t get enough of new outdoor living options at our communities. Both in terms of community amenities and outdoor living spaces at homes, this trend was hot in 2017. Searching for a New Home Community: The new home search can be a stressful process, but this blog post provided the top five questions that home buyers need to consider. These tips resonated with a lot of readers. 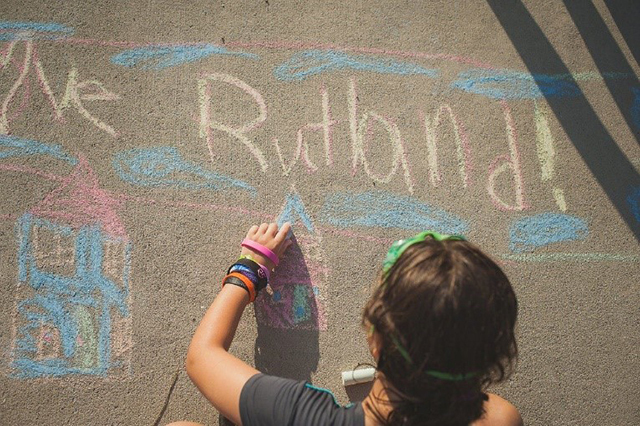 Rutland Wins Again: It’s always nice to be recognized and we were thrilled to share that our Rutland community once again was named one of the best new home communities in the Richmond region. 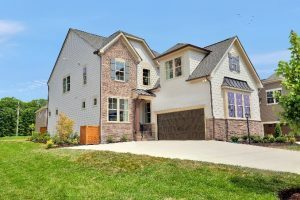 New Home Trends: Home trends were a popular topic throughout the year and this blog post about those trends in our Holloway community connected with a number of readers. 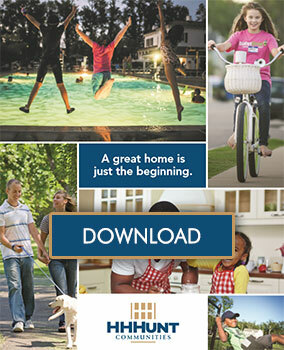 It’s no surprise that the community is selling so many new homes! 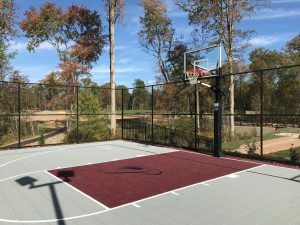 New Amenities Abound: The active and social lifestyle at our communities is one of the top reasons so many homeowners choose to live in an HHHunt community. New amenities in our Providence community were a popular read this year. Wow! There was a lot happening in 2017. We’re sure that 2018 will have even more adventures and insights ahead. A common theme that emerged as we pulled together this list is that each of the most popular blog posts highlight our philosophy that it’s how you live that matters. We’re proud to develop places of great distinction that so many call home. And, we’re honored that our homeowners place their trust in us. As we prepare to celebrate the new year, we wish everyone a prosperous and joyous 2018! ← Last-Minute Holiday Party Tips!